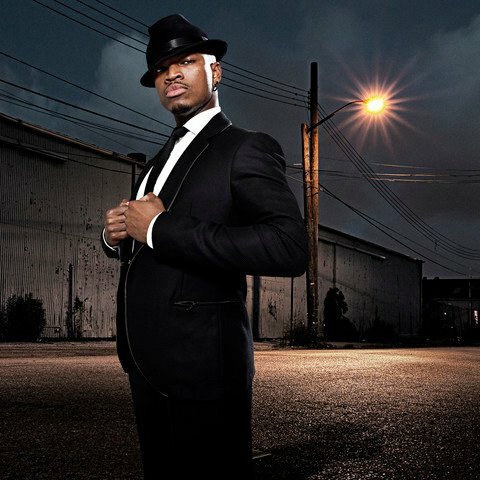 Can Ne-Yo do no wrong? Hits like Let Me Love You & Give Me Everything come from this man who's real name is Shaffer Chimere Smith (yeah Ne-Yo is easier to say) and he's also one of the most covered artists on YouTube for aspiring singers - check out Johnny Ruffo doing a medley of his hits here. He's partnered with Calvin Harris, Timbaland & Conor Maynard on their hits, now he's onto another smash with his new single Forever Now. A great dance class themed video invokes memories of Fame & Flashdance and the moves are impeccable! Watch Ne-Yo top the charts all over again with Forever Now..!